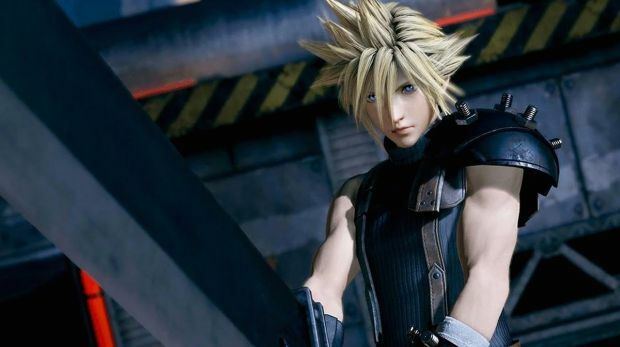 Apparently, we may be getting our hands on the Final Fantasy VII remake (or at least a part of it) far sooner than we thought- Square Enix confirmed today that the scenario for the first part of the remake, which is being split into multiple installments to do justice to the full vision of the original story, is already complete. For a game that started development after E3 this year, that was incredibly fast- especially since Square Enix take their sweet time with, well, everything. Of course, the actual game part (i.e. the combat, navigation, and so on) still probably remains to be developed- and that is usually where Square Enix takes the longest time in getting its games done, so let’s not get too far ahead of ourselves in our excitement. Final Fantasy 7’s remake will be released in multiple parts for the PS4- other rumored platforms include PC and Nintendo’s NX. It is speculated to launch in 2017.